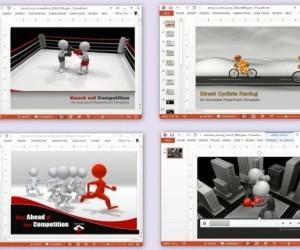 Presentation software from Microsoft and Macintosh have been demonstrating strong competition against each other. There certainly are some differences between the two, which are beneficial for some and confusing to others. For the advancing world, technological progress is important, but being understandable to others around you is also important. If you have paced too many extra steps then matching your moves with others will be difficult. 3Dimensional transitions effect along with superior quality animations, video options and sound effect. 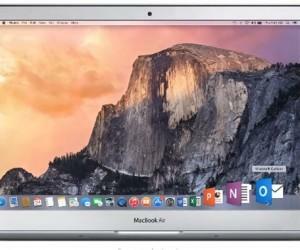 It is compatible with all Mac devices. 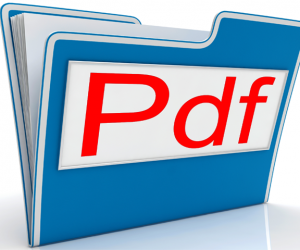 Moreover it can be saved in the PDF, Quick Time, JPEG, TIFF and even exported to PowerPoint. 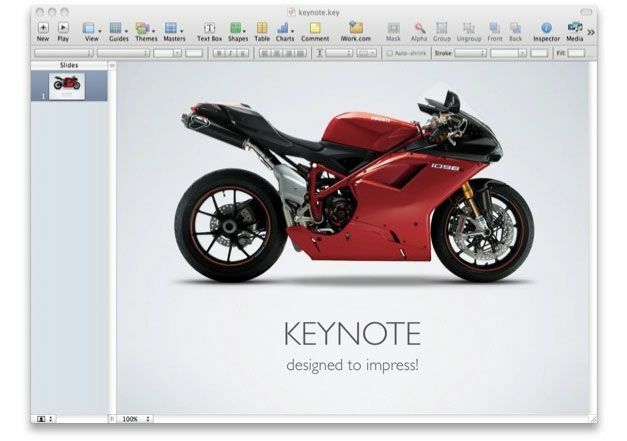 It is companionable to all Microsoft Office related software and can be exported to Macintosh style too. Although in this case, some of its features might be compromised and it will not have the similar appeal. The Keynote Remote or for that matter even the Apple Remote is an innovative approach, which allows controlling of the presentation from any Apple device with the support of Bluetooth or Wi-Fi connectivity. Furthermore, it has the dual monitor enhancement so that you can see the presentation on your screen too. 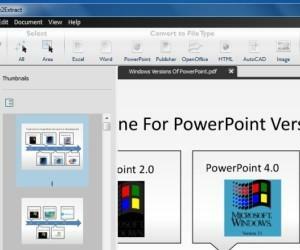 Although PowerPoint is not very companionable towards software other than the Office Suite, yet it has many added benefits that make it an advisable choice. For instance, Windows is very common and by clients overseas it is more preferred. The dual-monitor facility is available here too, all you need is a proper hardware installation. Is easier to understand and adapt. 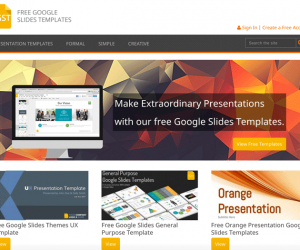 It functionality rather ensures proper and beautified progress of your presentation. 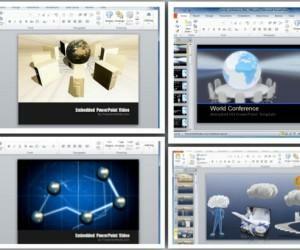 Creating a presentation in PowerPoint is no tough job. The only glitch is in the formatting styles. Both these have their advantages and suitability which the individual decides at their convenience. The only and most important criteria to determine is the comfort of the audience it will be presented to and the understanding of the presenter of the software.